BBS Beach Volleyball Tournament Scoring was developed to keep real-time statistics for beach volleyball matches during a tournament or team dual. 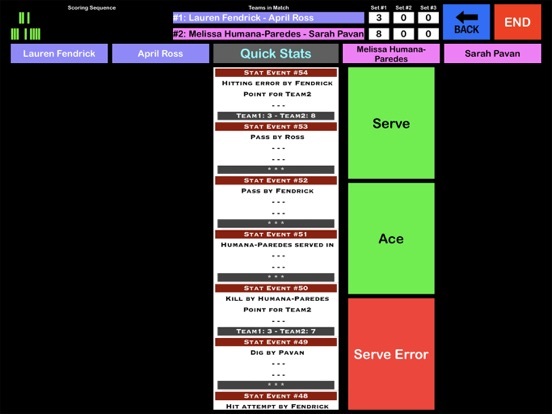 One person can easily keep track of statistics for four players during a match using a single iPad. Statistics for matches taking place on multiple courts can be consolidated onto a single master device by sharing match files via AirDrop, iCloud, email or text messaging. Tournament stats can be reviewed on the device as well as exported to PDF or .CSV files. 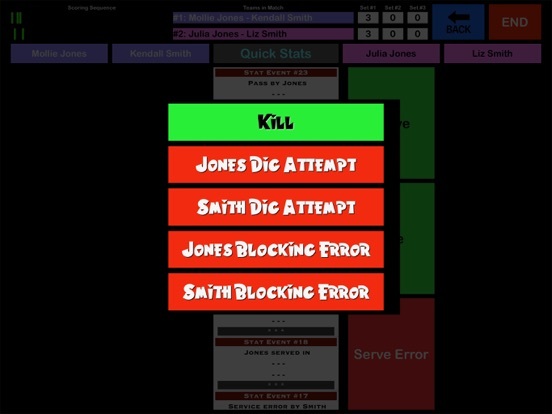 The application was designed to allow coaches or tournament directors to have a simplified ability to keep stats for tournaments (and/or team duals). However, coaches and teams could also use this application for scouting purposes. 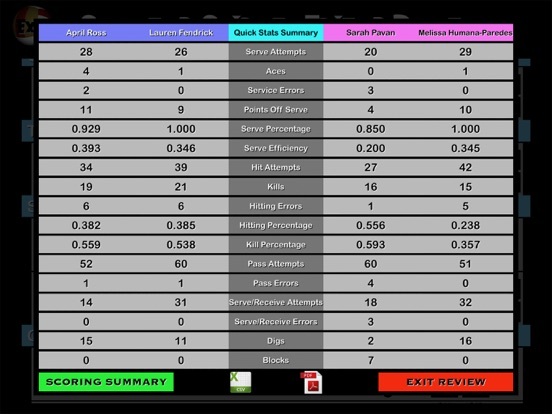 The application keeps track of basic statistics (kills, aces, serving percentage, hitting percentage, etc.). However, it also keeps track of side-out percentage per player (e.g., how likely is the team to side-out when either partner is served), over-on-two percentage (e.g., how likely is the player to hit over on two after the player's partner is served), serving efficiency (e.g., the percentage probability that the player wins the point while serving), who is getting served and who has the most serve-receive errors, in addition to many other satistical categories. The application is also be useful for beach club coaches and directors who are interested in promoting their players for recruiting purposes. 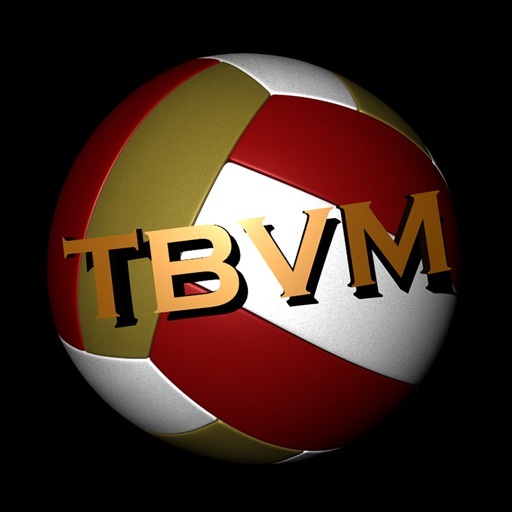 Aside from complete tournament stats, individual player and team stats can be reviewed and exported for use in contacting college beach programs. A user guide is included with the application and can be accessed by tapping on the information button on the main screen.